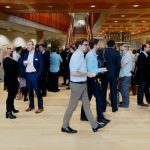 This Digital Ecosystem event focuses on digital health in the north. 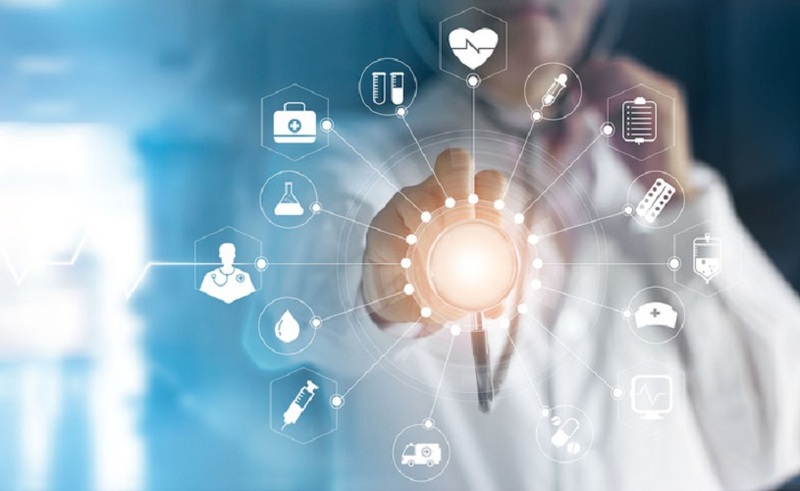 HIE partners the Innovation Agency alongside Yorkshire & Humber AHSN, Health Innovation Manchester and North East North Cumbria AHSN are bringing together their Connected Health Ecosystems to form a collaborative Ecosystem for Digital Health in the North. 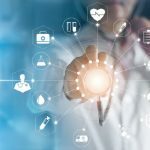 It is part of a series of events to promote digital innovation in health and care, run in partnership with the ECH Alliance.